Ortus Secured Finance has announced the appointment of Joshua Field (pictured above) to its lending team. Joshua joins the specialist lender from Oblix Capital, where he was a case manager. Prior to Oblix, Joshua was a case owner at Nationwide Building Society, specialising in residential mortgages. 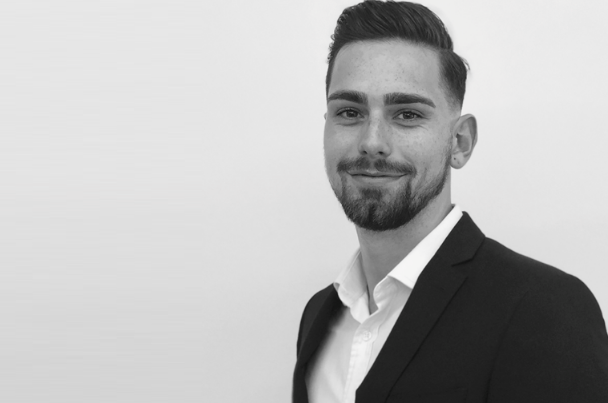 At Ortus, Joshua – who has joined as business support – will be involved with deals from enquiry stage through to drawdown. “I was looking for a role which was fast paced and customer focused,” said Joshua. “I’m fortunate to have found this at Ortus. “The team are always available on their mobiles and the work ethic is consistent throughout the team. Joshua added that in the short time he had been at Ortus, he had seen numerous deals saved by the flexibility of the credit committee to find something that works for the client. “As well as a detailed knowledge of property, my role requires me to understand business trading, financials and projections, so it’s a learning curve.